Termites belong to the infraorder Isoptera, which contains almost 3,000 described species worldwide. These social insects cause substantial damage globally leading to billions of dollars of losses annually. Damage can occur to timber, wooden goods, paper, cotton, certain plastics, trees and many crops. Consequently, termite control and management is a major sector in the global pest-control industry. However, economic losses due to termite damage have not been quantified in the Fiji Islands to date. 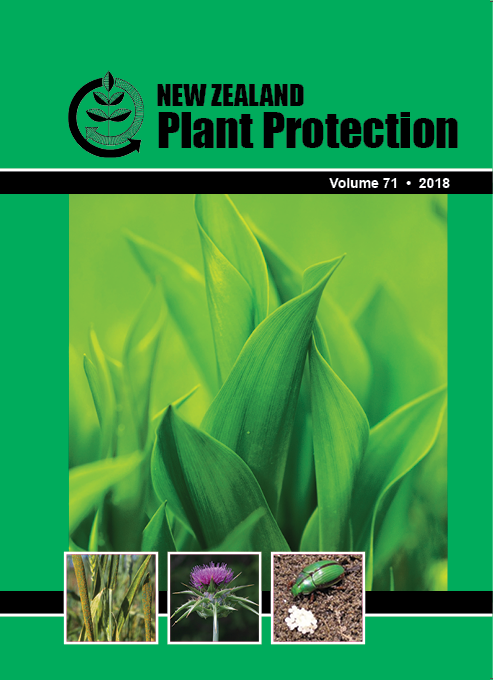 A review of published literature was conducted to assess the geographic range of Asian subterranean termites that occur in the Fiji Islands and to identify existing and potential control measures. The most common termite species that is known to cause millions of dollars of damage each year in the Fiji Islands is Coptotermes gestroi. This species is currently controlled primarily using the chemical fipronil but integrated termite management is the preferred long-term solution. Other possible control methods include physical, cultural, chemical and biological options.